I love how each snowflake is unique! 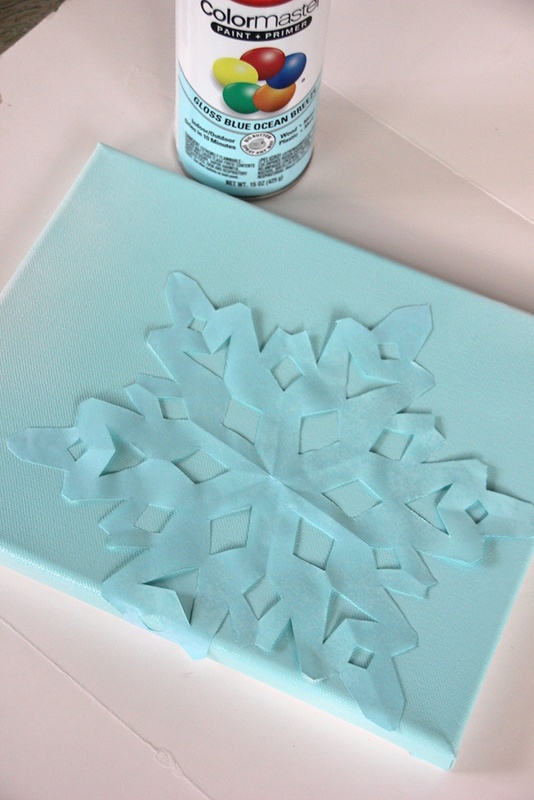 I thought that this snowflake canvas would be a fun way to celebrate that individuality, whether it's with snowflakes that your kids cut out or something that you create for yourself! 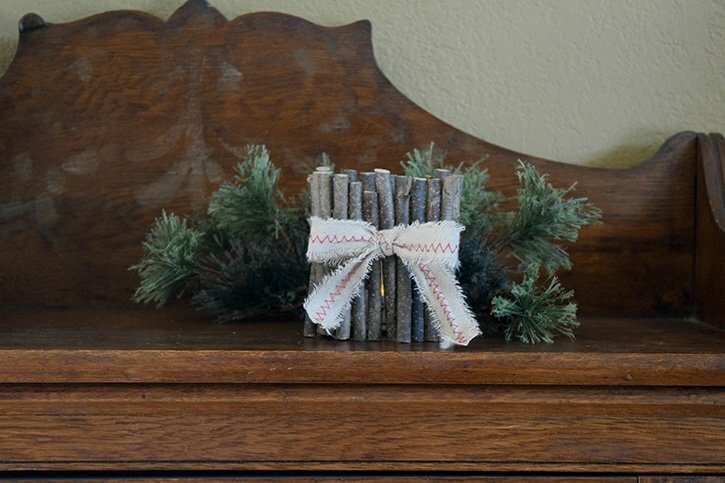 It also makes a great winter/holiday decor addition to your home as well! 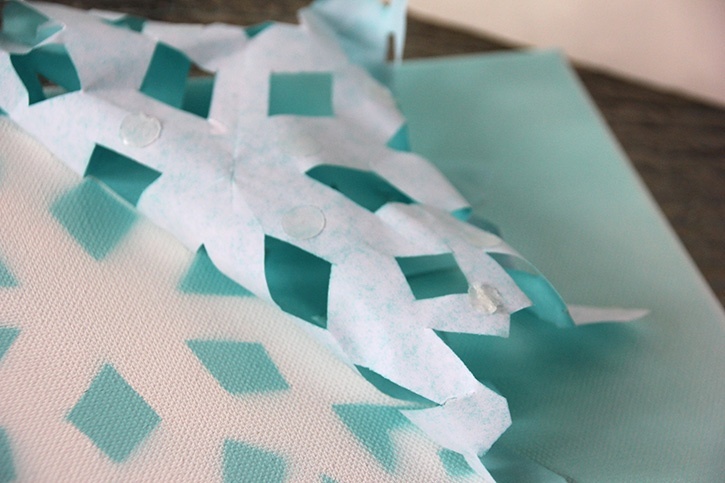 Fold a piece of printer paper and cut out notches to make a snowflake. 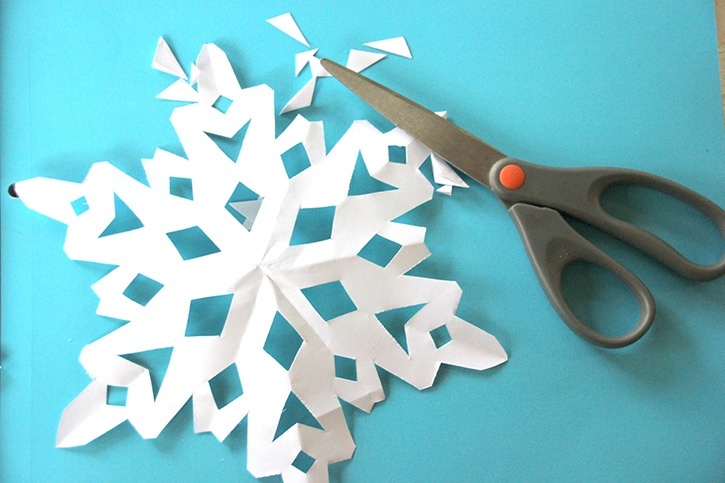 Unfold your new and uniquely created paper snowflake. 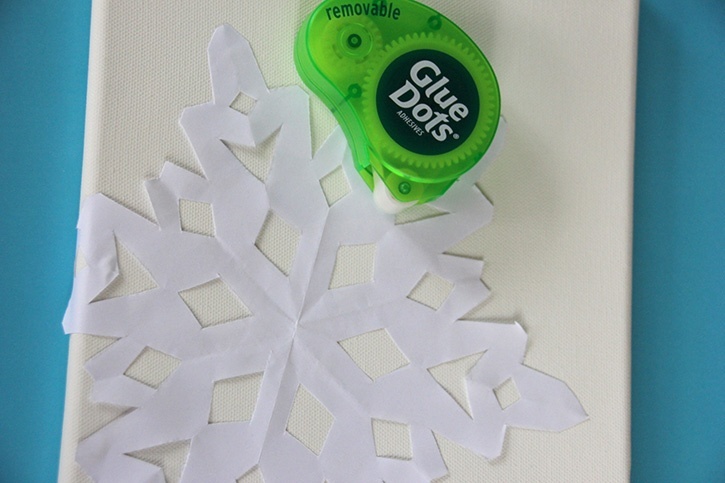 Adhere the snowflake to your canvas with your Removable Dots. 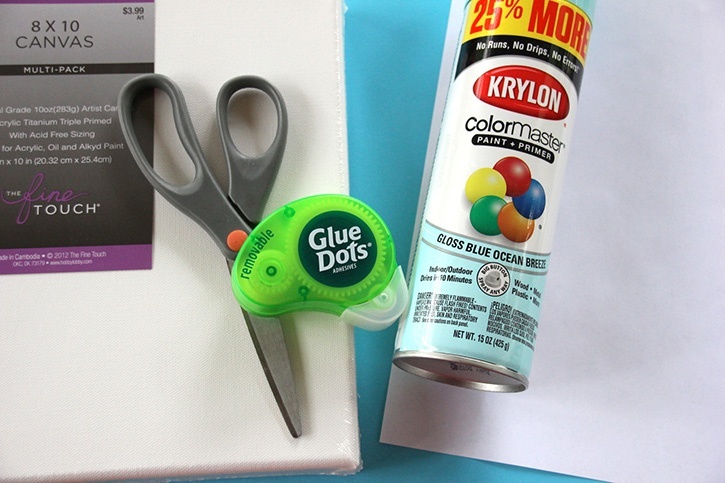 Carefully spray paint the canvas, shooting the paint directly above (not to the side) of the canvas. 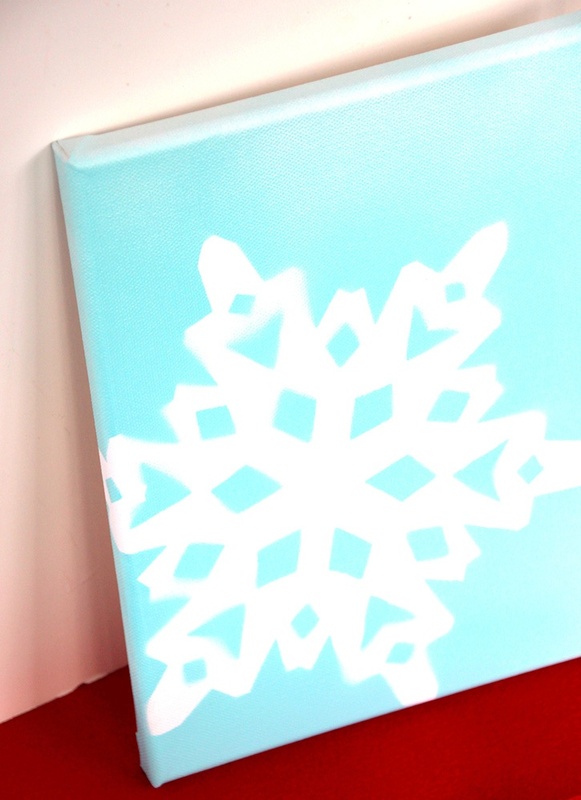 Optional: Add a festive ribbon around canvas or make several to hang in a row. That's all there is to it! 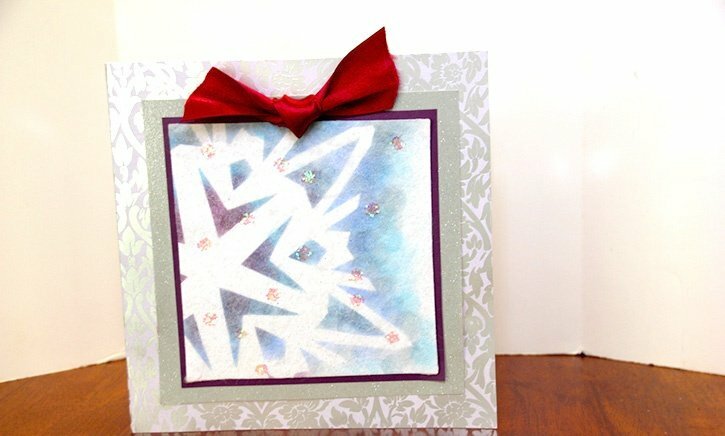 This project is super simple and easy and I love how you can change it up with shapes and color. Hi! 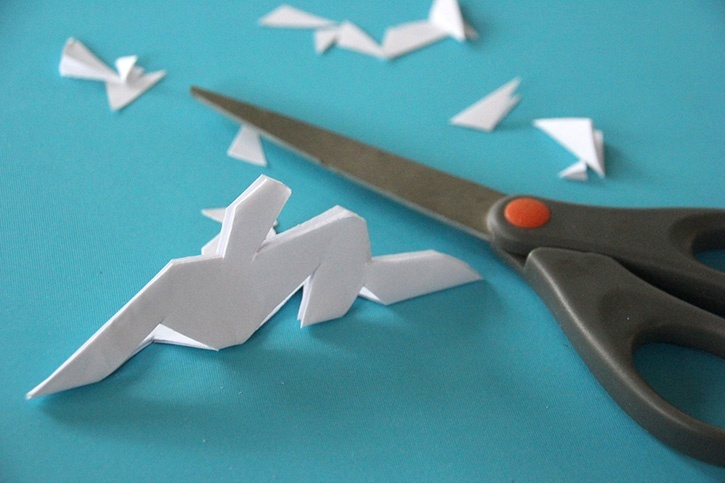 I’m Robyn and blog over at Create it. Go! I live in beautiful Northwest Arkansas and love being outside. I’m a mom to five fun, crazy kiddos that I love, ranging in age from 16 down to 4. And I’m a wife to a man that I love laughing wtih! I love to create. 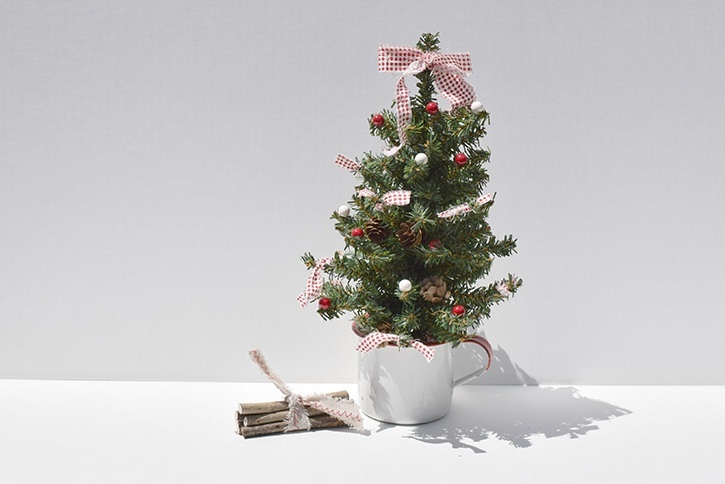 I love papercrafting, working with wood, upcycles, repuposes, and DIY’s, crafting anything in general, trying out new recipes, sewing, photography, you name it! I also like to pick up a good book and ignore those dishes and laundry that never seem to go away. haha My life is never boring and can almost always use some re-balancing and simplifying. It’s not perfect, but I love it!